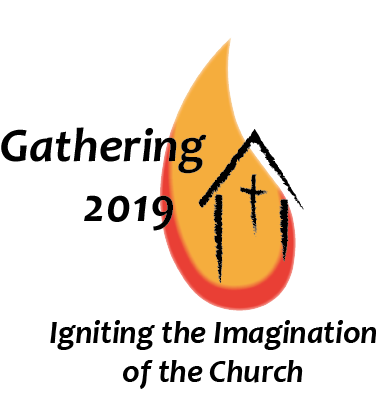 The website for Gathering 2019 is officially live. Go to www.ignitegathering2019.ca for all you need to know about our gathering of our nationwide church family in Abbotsford, B.C., coming up from June 28 to July 1 (28th is Leaders Assembly). This website will be updated regularly as registration and the schedule become available in the coming months. Be sure to visit and share with your church community via social media. Let's get the word out! If you have questions about information on the website, please contact the MC Communications Officer at kdsawatzky@mennonitechurch.ca. Opening Session includes installation of our new Executive Minister, Doug Klassen.